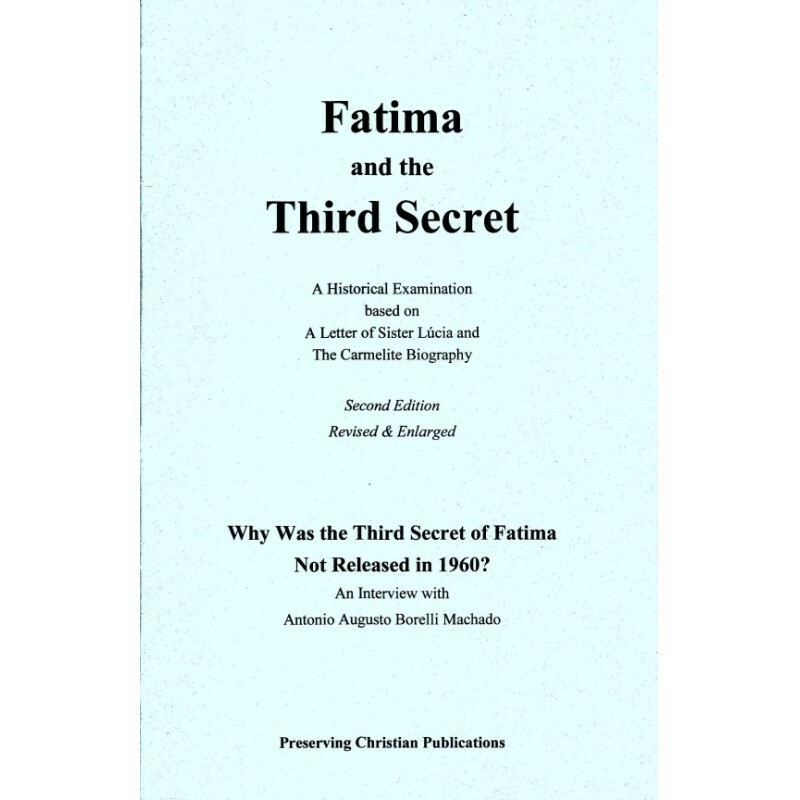 After the publication of the Third Secret of Fatima on June 26, 2000, speculation began almost immediately among many who thought the Vatican had not published the entire text of the Secret. 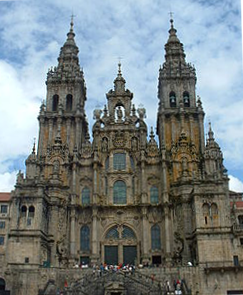 Proponents of the theory of a missing document or “fourth secret” thought they had reached a decisive moment when on Pentecost Sunday, 2016, an article appeared on the internet citing a German priest, Father Dollinger, who had contact with Benedict XVI as Cardinal Ratzinger, and affirmed that Cardinal Ratzinger had told him that there was more to the Secret than what the Vatican had published. The Vatican Press office issued a denial the following Saturday citing Benedict XVI himself, but that did not convince all the advocates of the theory. Later another document appeared: a letter dated February 22, 2016, signed by Benedict XVI and addressed to author Yves Chiron in France, stating categorically that a “fourth secret” does not exist. Several months before these recent developments occurred, Preserving Christian Publications began a series of articles that were published in its book catalogs, beginning in October 2015, in which we analyzed this controversy regarding the Third Secret. 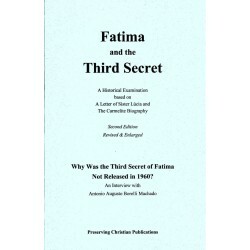 We explained why the Third Secret as published by the Vatican is not “ambiguous,” as has often been thought, and why Our Lady instructed Sister Lucia in January 1944 not to write down an explanation of the Secret, but only the Secret itself.